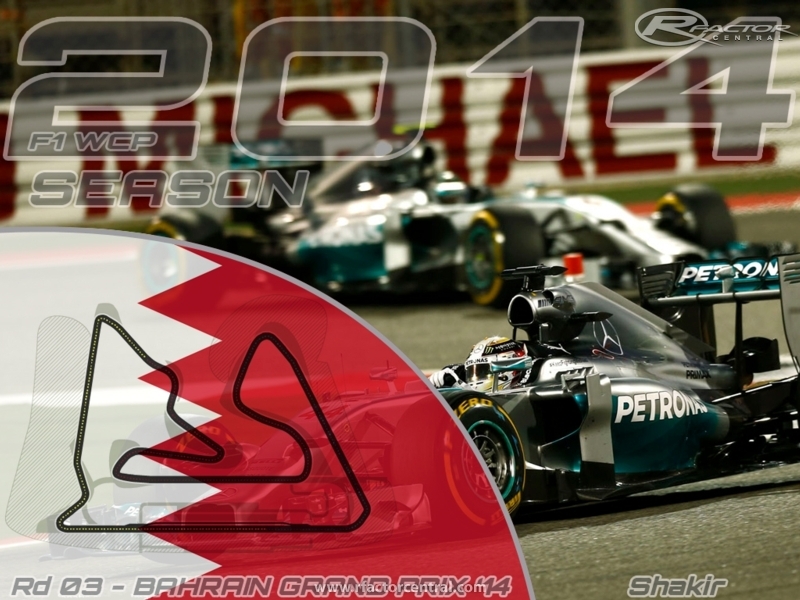 Check out our 3rd track of the F1 2014 Trackpack made by Kicker ! The Bahrain International Circuit (Arabic: ???? ??????? ???????) 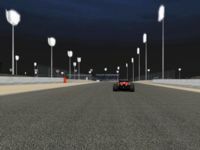 is a motorsport venue opened in 2004 and used for drag racing, GP2 and the annual Bahrain Grand Prix. The 2004 Grand Prix was the first held in the Middle East. Beginning in 2006, Australian V8 Supercars raced at the BIC, with the event known as the Desert 400. However, the V8 Supercars did not return for the 2011 V8 Supercar season. 24 Hour endurance races also hosted at BIC. Don't forget to join our Facebook page for more updates ! 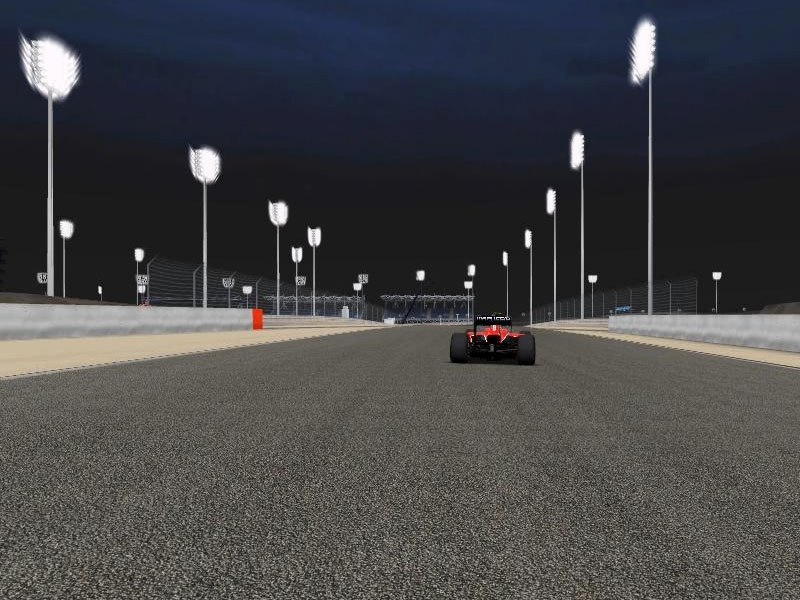 There are currently no setups for Bahrain 2014. Add a Setup. Bahrain wont load, Melbourne, Sepang and Shanghai are oké! my bahrain wont load has some problem?? ?